The shifting of the #1 slot on the Billboard Top 200 on January 12, 1985 represented a significant moment in pop music as well as pop culture. Having broken through to a mass audience with his fifth album, 1999, Prince and his band The Revolution opted for an audacious move indeed for album number six by the Minneapolis-based pop-soul genius: make it the soundtrack album for a movie starring and about… Prince and the Revolution, centered around their home live music club in Minneapolis, First Avenue. The bet paid off handsomely, and at one point the Purple Rain film, album and song were all simultaneously #1. 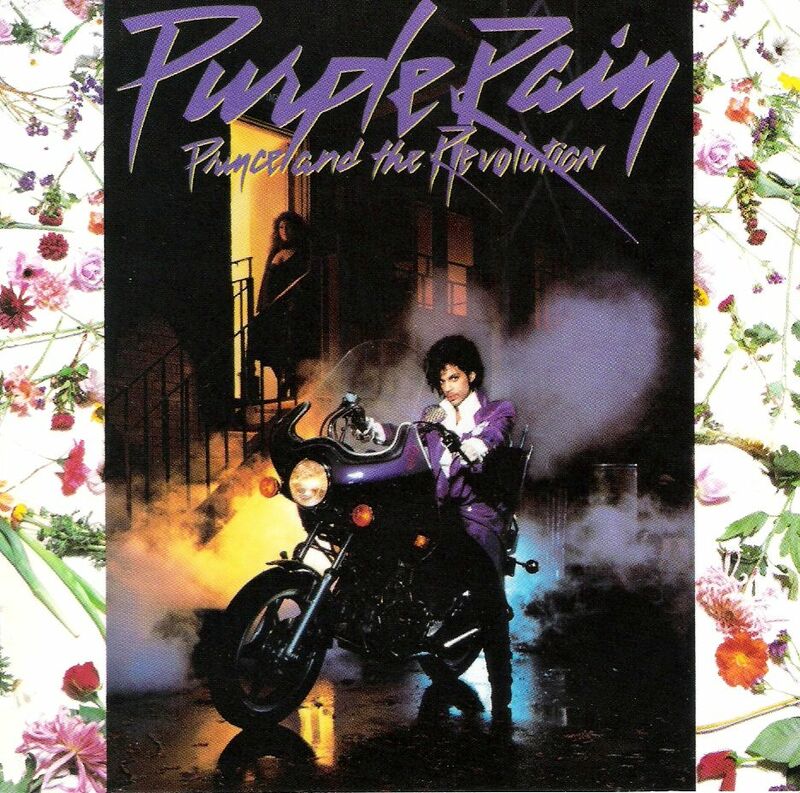 The album yielded five singles – “When Doves Cry” and “Let’s Go Crazy,” both of which hit #1, the title track, “I Would Die 4 U” and “Take Me with U” – and sold over 22 million copies worldwide to become the sixth-best-selling soundtrack album of all time. It was his first album to hit #1. 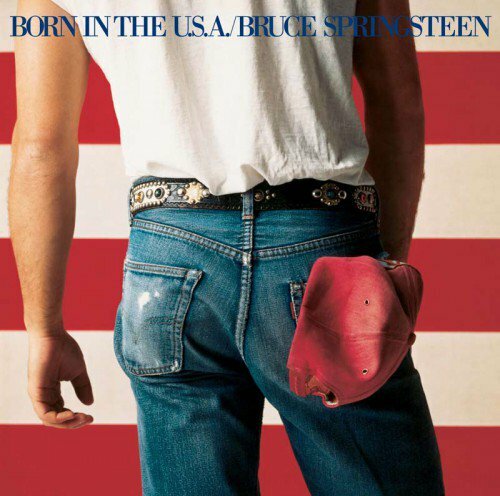 And then after a record 24 weeks at #1 it was finally edged down to #2 by the seventh studio album by Bruce Springsteen. The album yielded seven Top 10 singles: “Dancing in the Dark,” “Cover Me,” the title song, “I’m on Fire,” “Glory Days,” “I’m Goin’ Down” and “My Hometown.” It’s one of the biggest-selling records ever, having sold 30 million copies by 2012. It was also a sometimes misunderstood album, especially its title track, mistaken by some to be a pro-American blast of boosterism when, in fact, if one really digs into its lyrics, the song is very clearly a work of social criticism. One could also make the same observation regarding another one of its key tracks, “Glory Days.” Rather than celebrating its subject’s best years, it’s about someone whose emotional growth ended prior to reaching full potential. The two quite different albums are both definitive classic rock masterpieces.